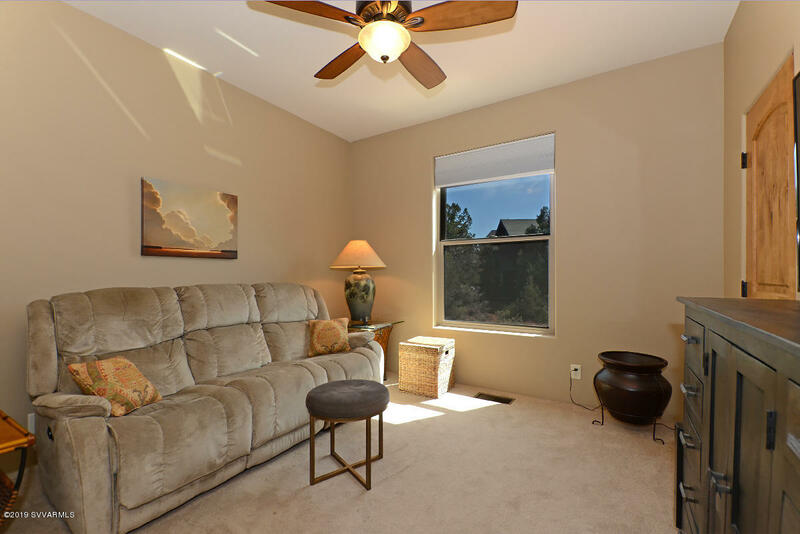 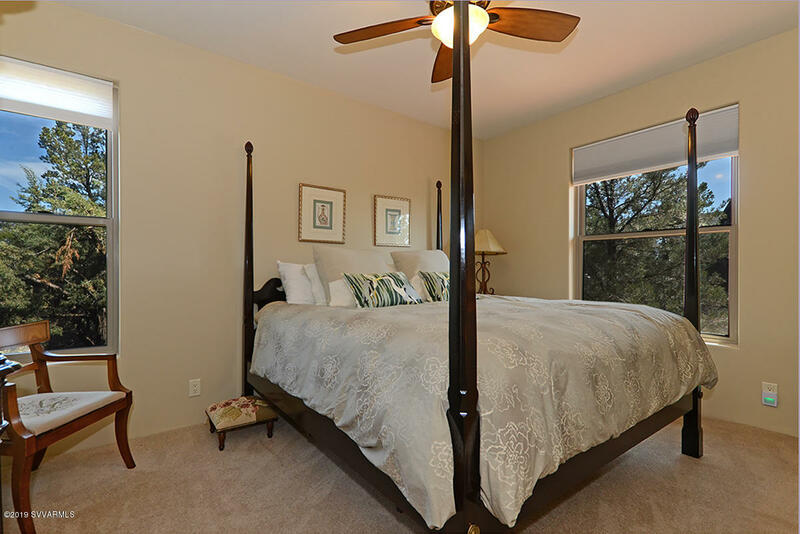 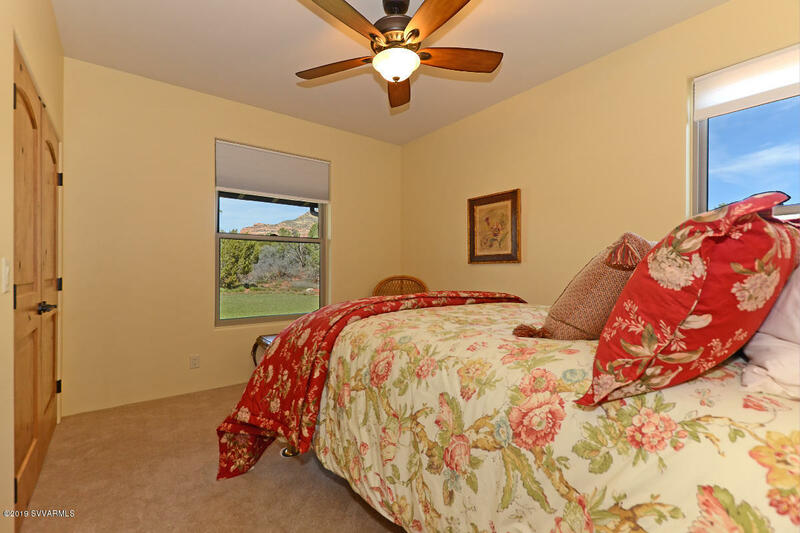 Impressive single level home featuring spectacular upgraded amenities. 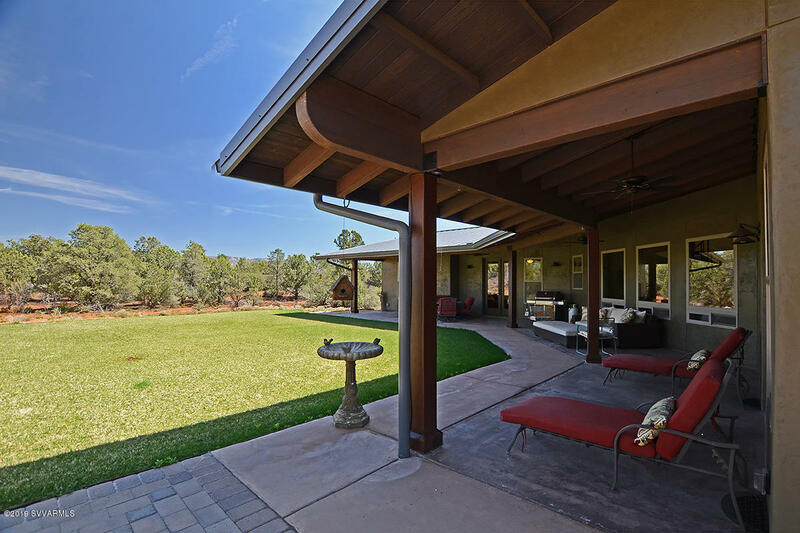 Huge outdoor living spaces with privacy and views. 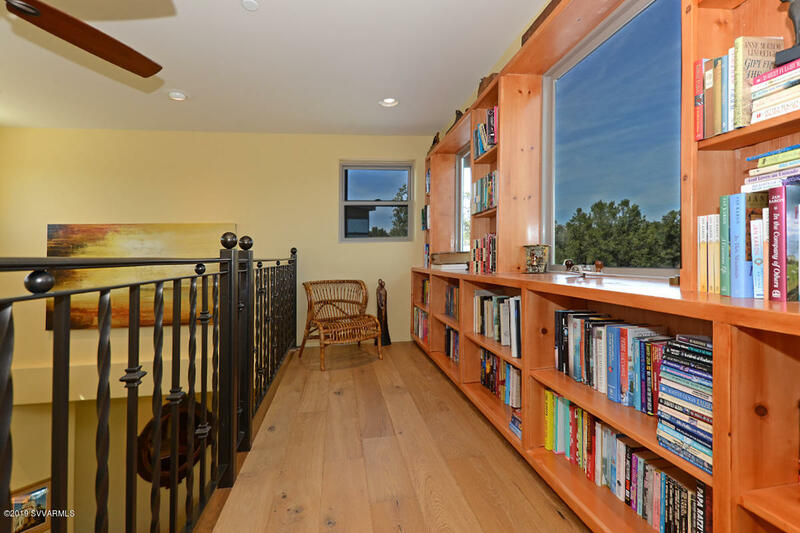 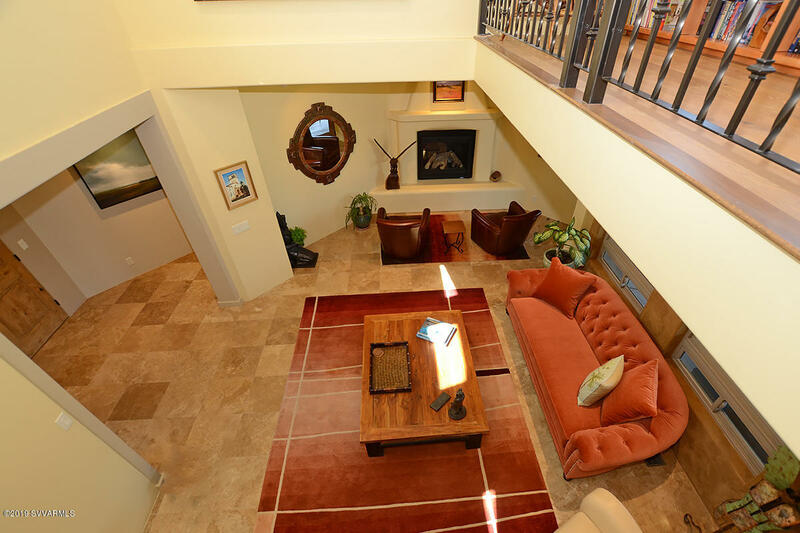 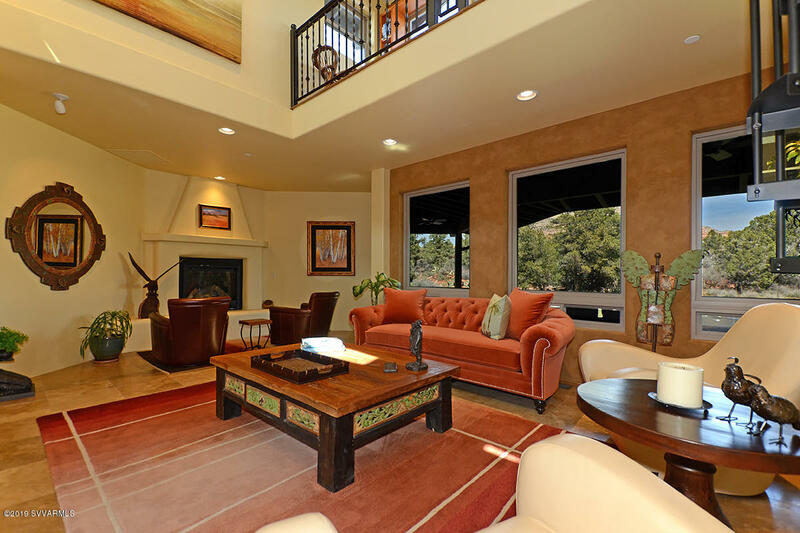 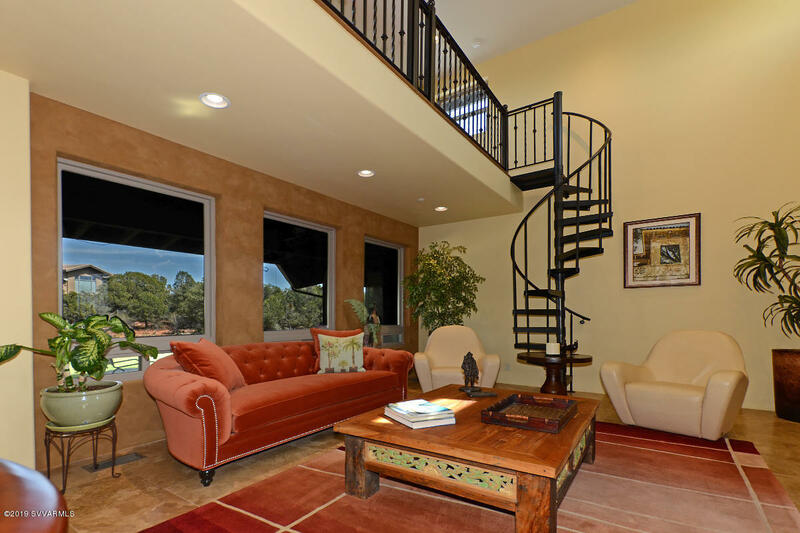 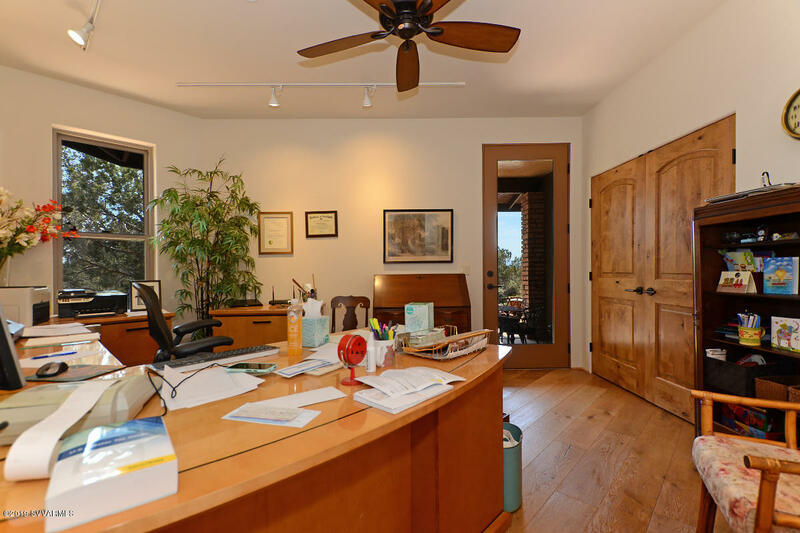 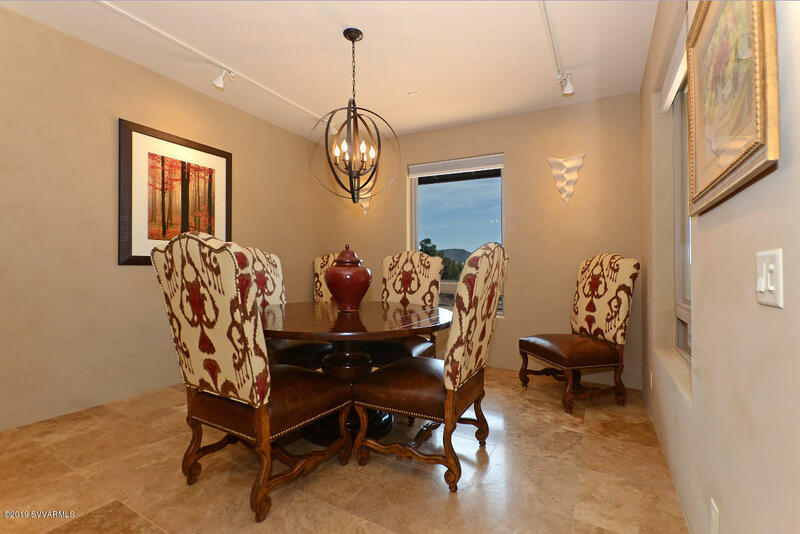 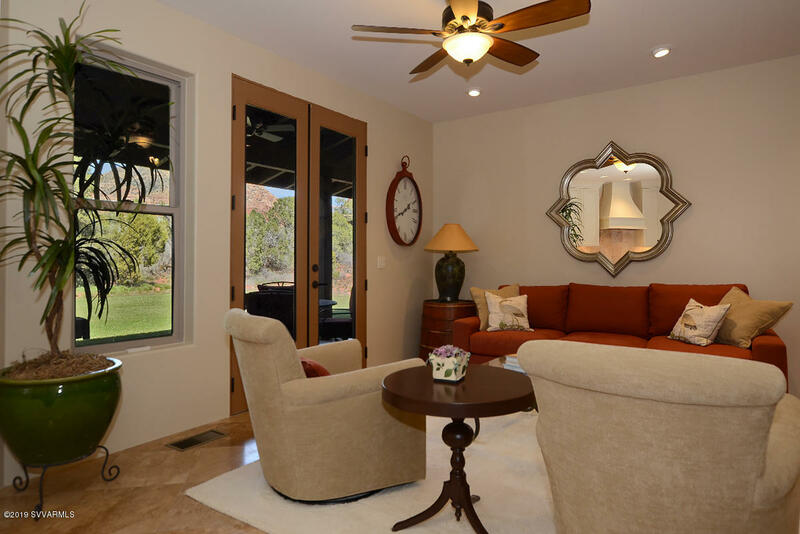 Attractive living area features an ''eagles nest loft'' den with 360 degree panoramic views. 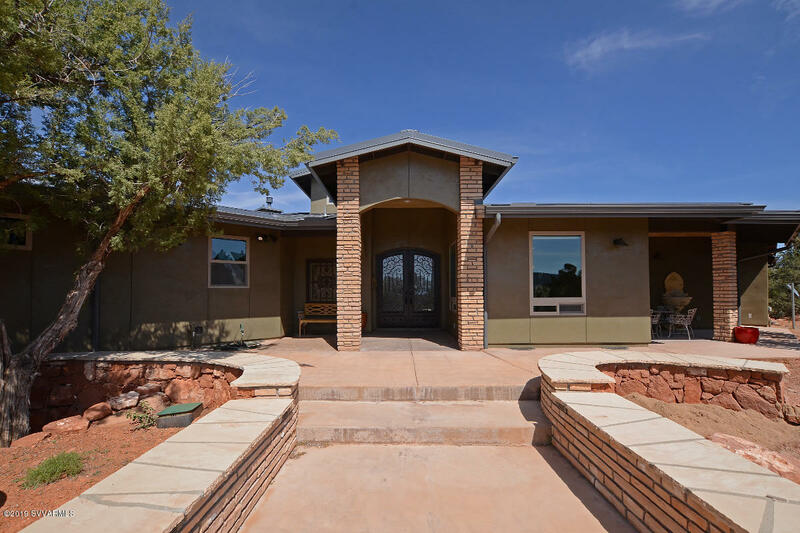 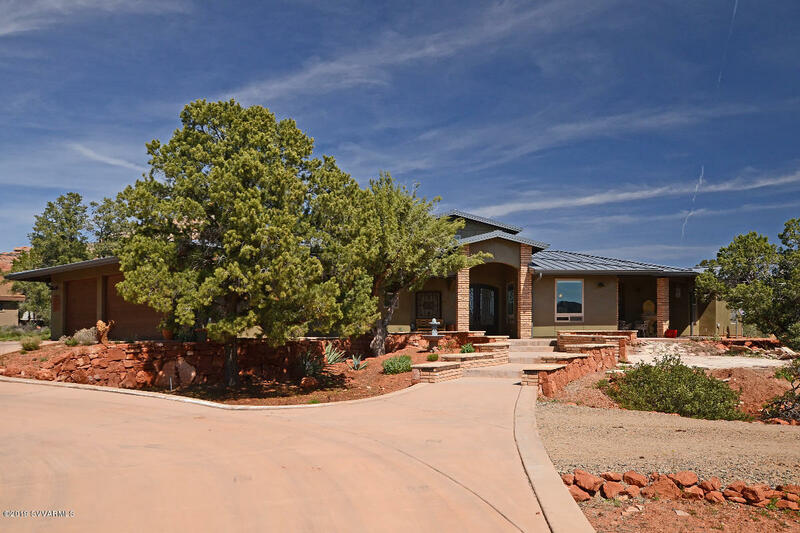 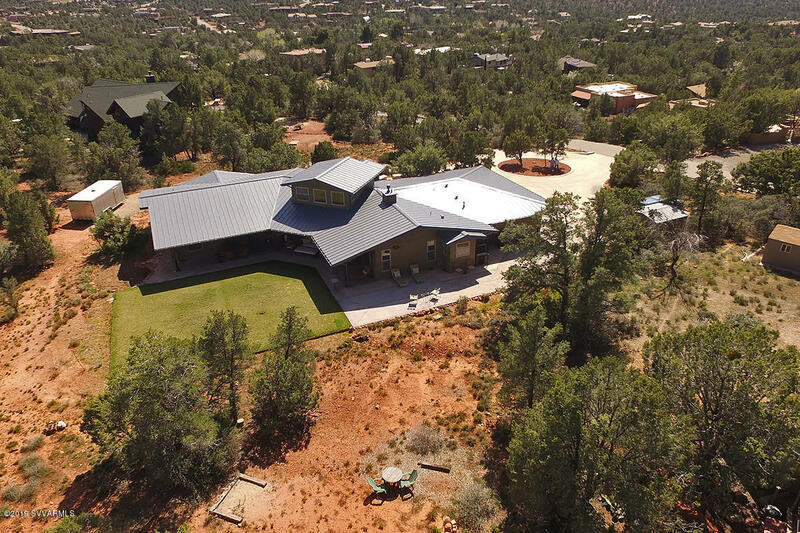 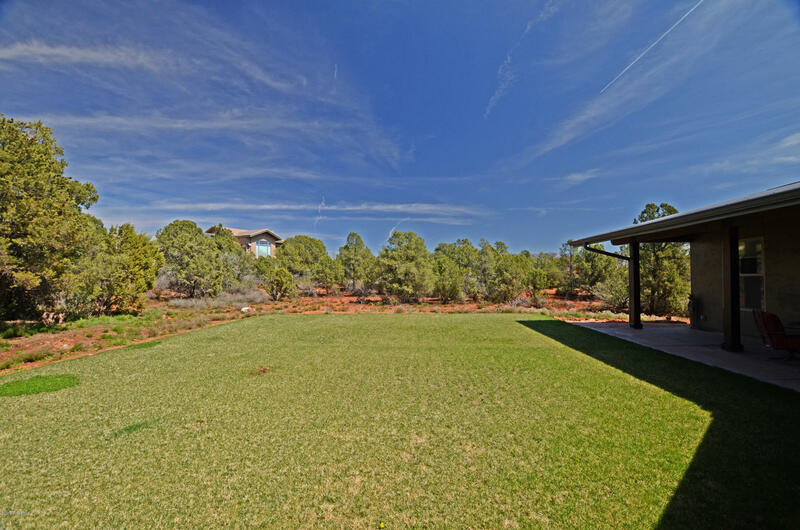 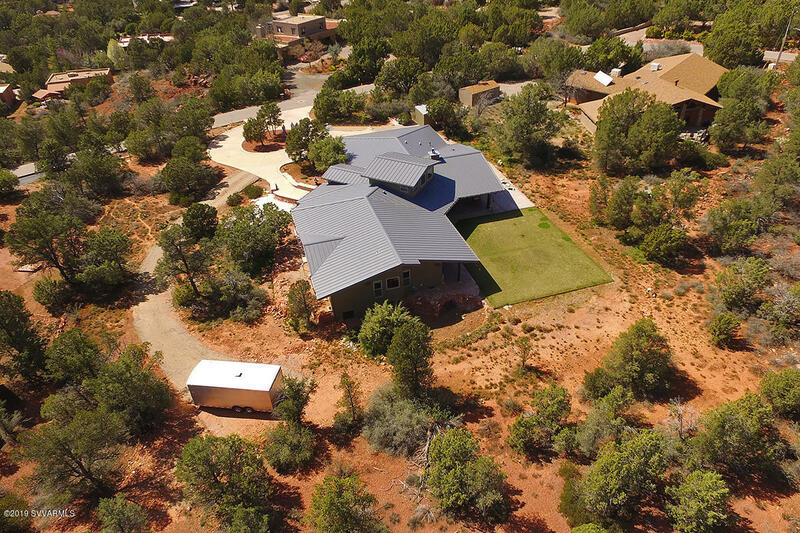 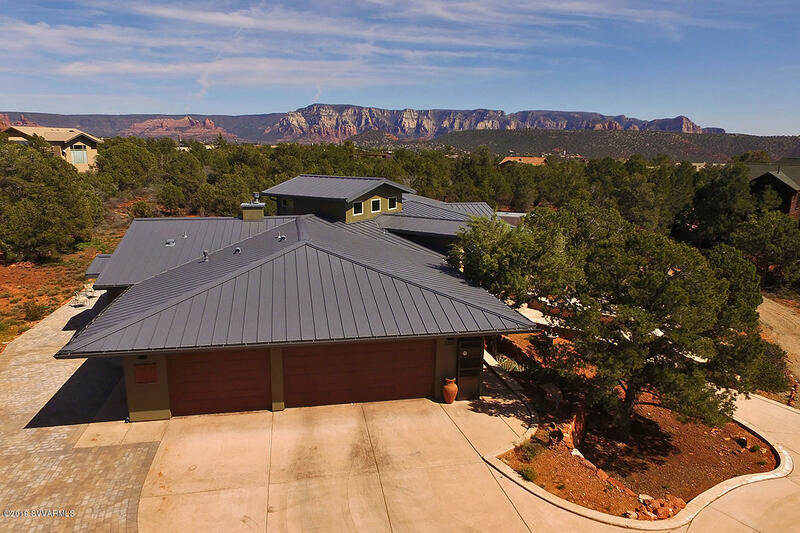 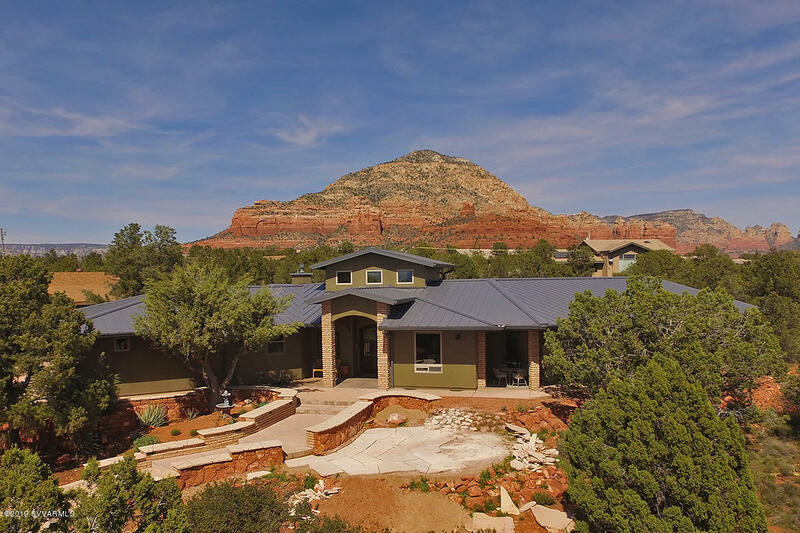 This custom home includes standing seam metal lifetime roof, huge covered patio area, 3 car garage, room for guest house and RV parking. 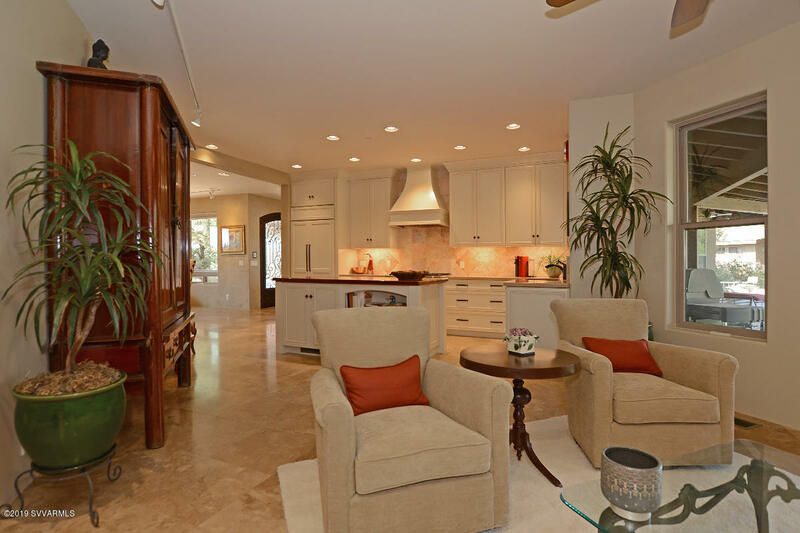 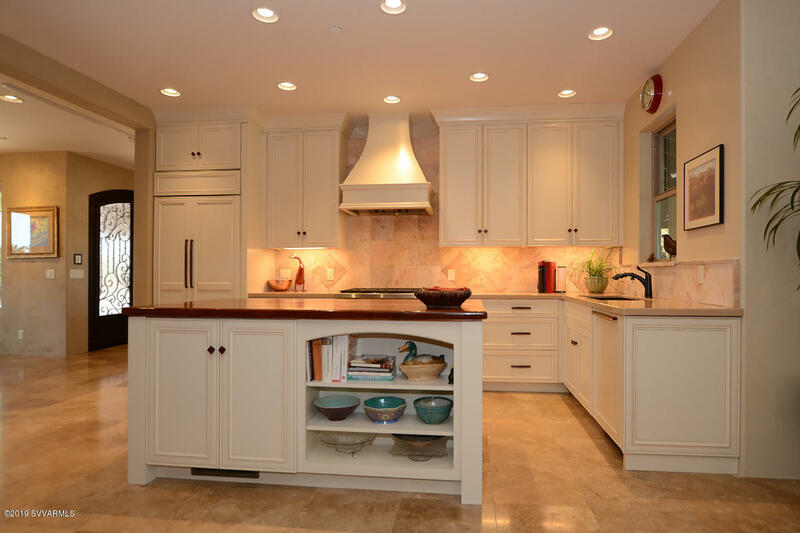 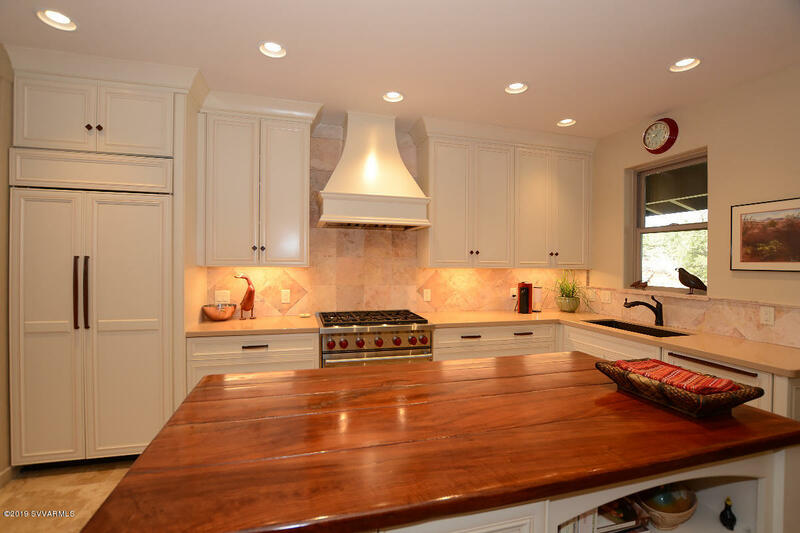 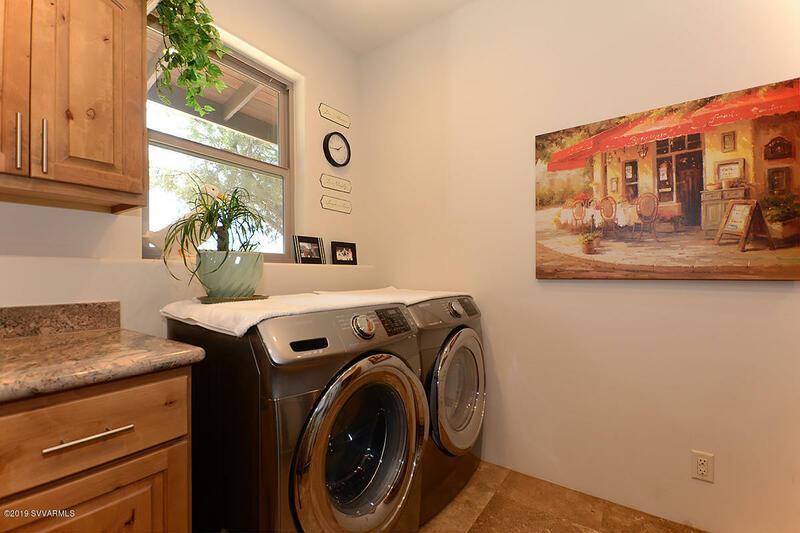 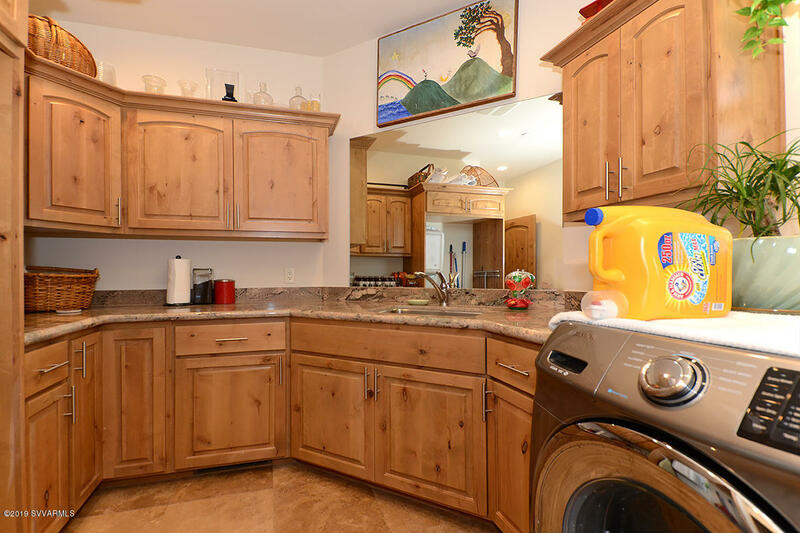 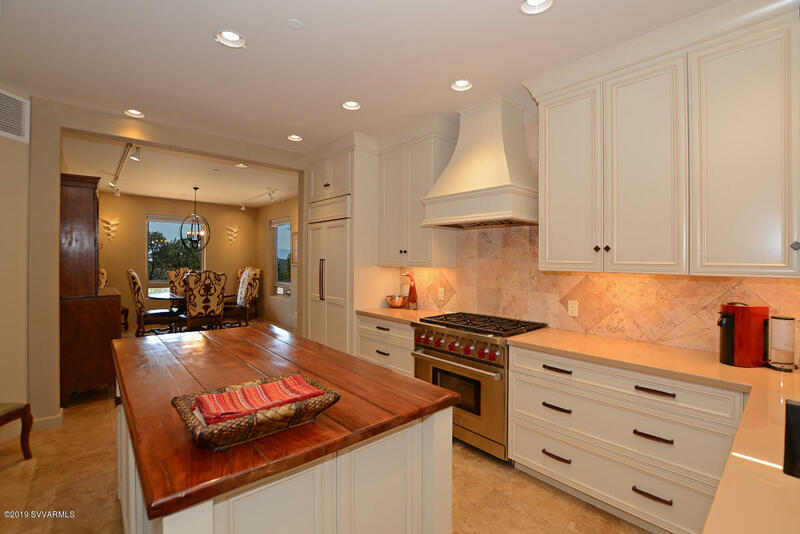 The gorgeous kitchen showcases high quality appliances and cabinetry. 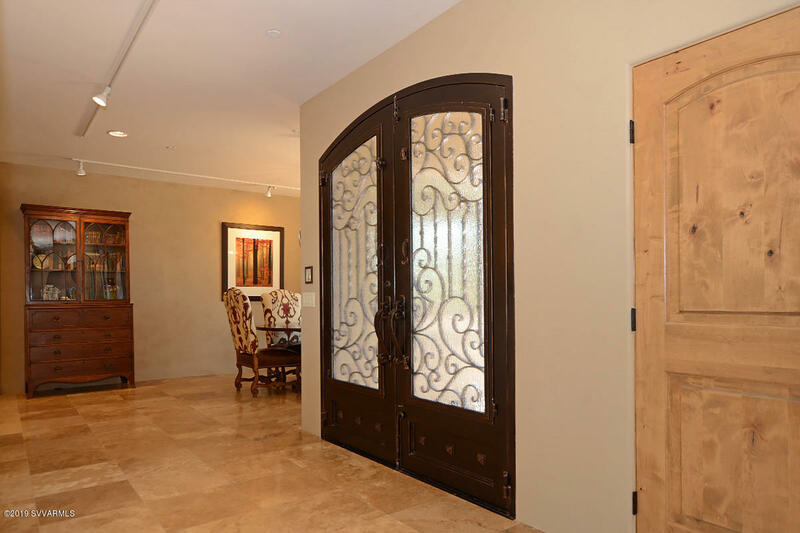 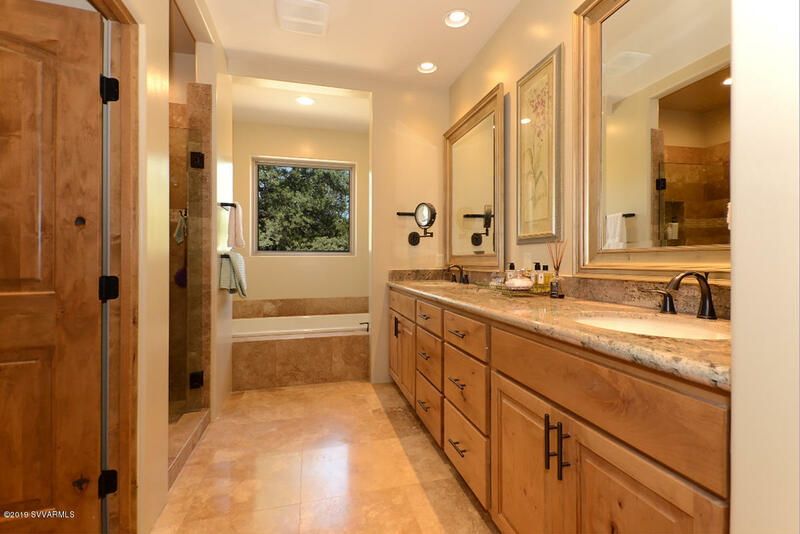 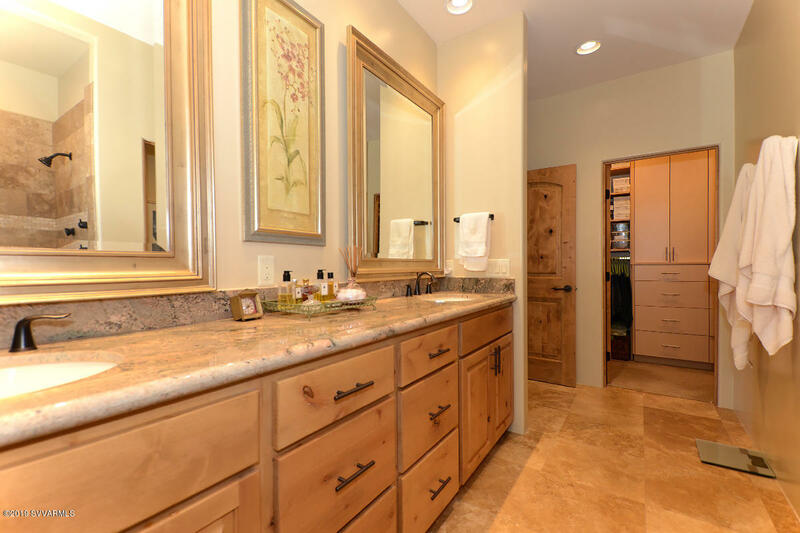 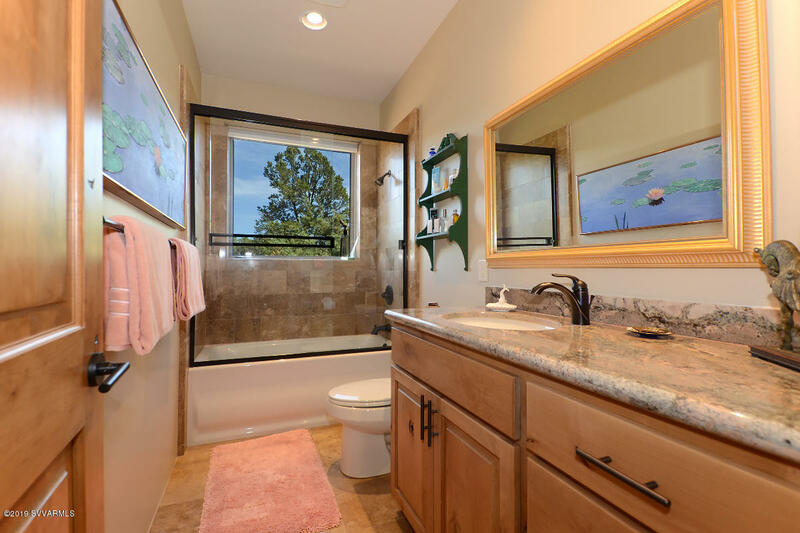 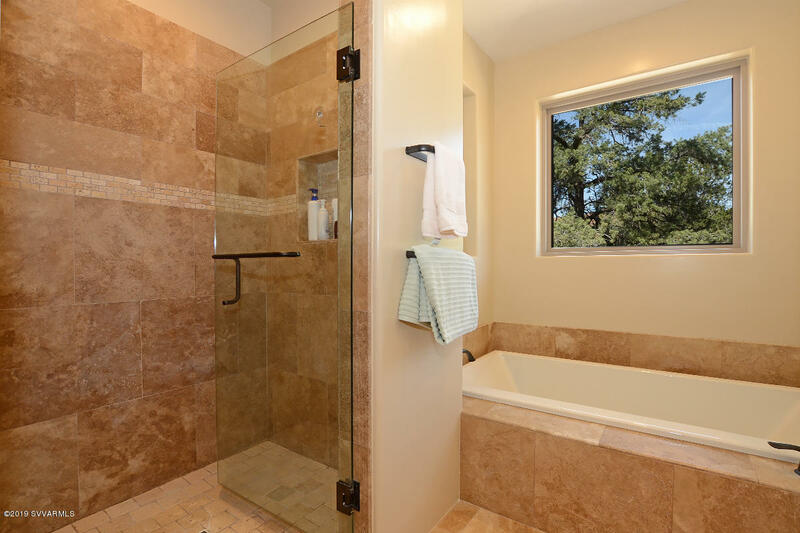 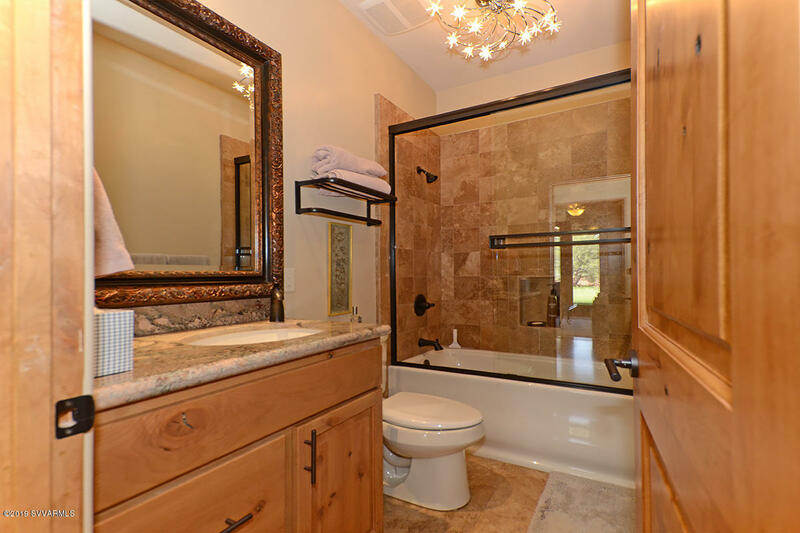 This beautiful location exudes privacy and quiet ambiance. 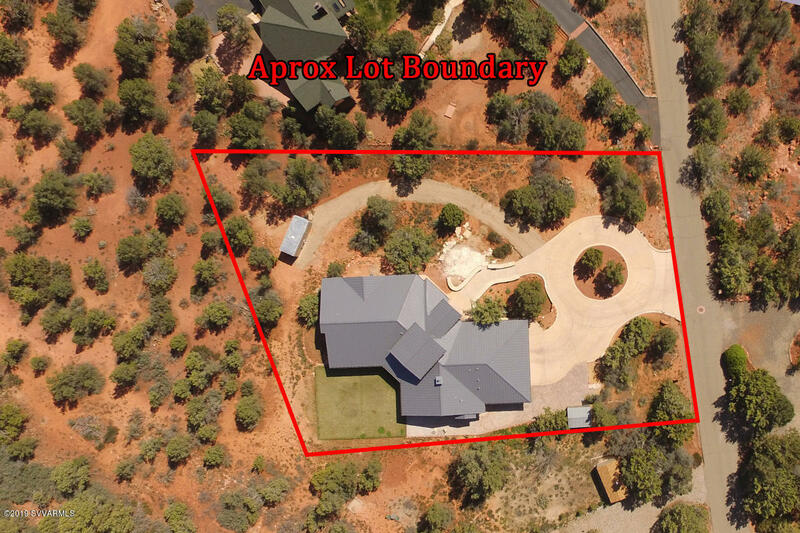 Directions: State Route 89A to Dry Creek Road, left on Kachina Drive follow road to sign on right.